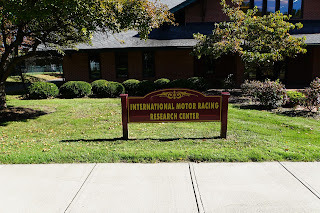 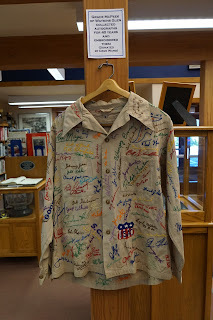 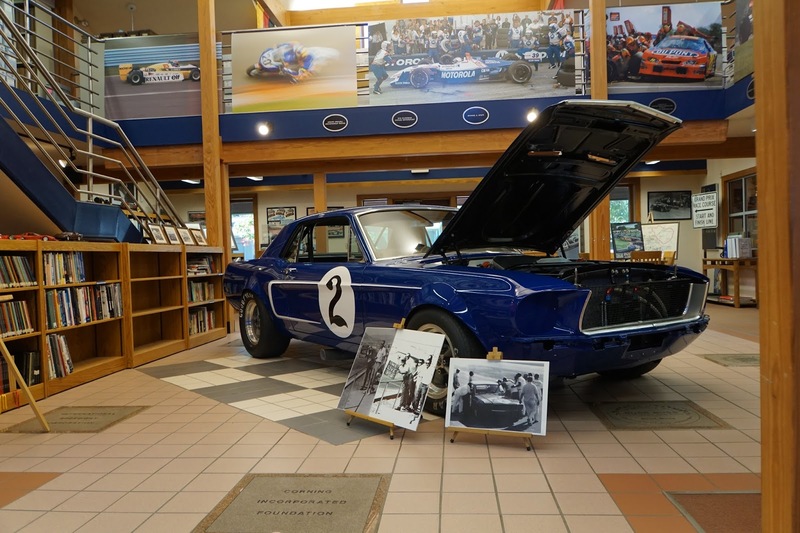 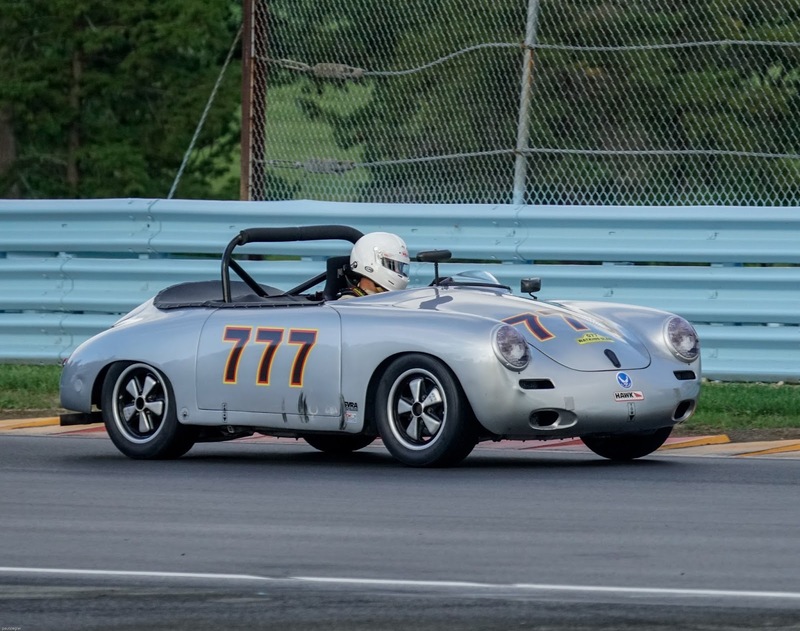 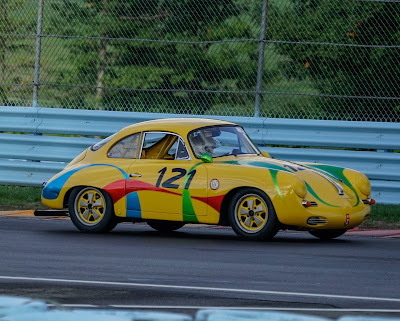 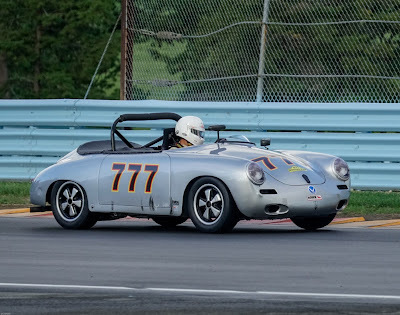 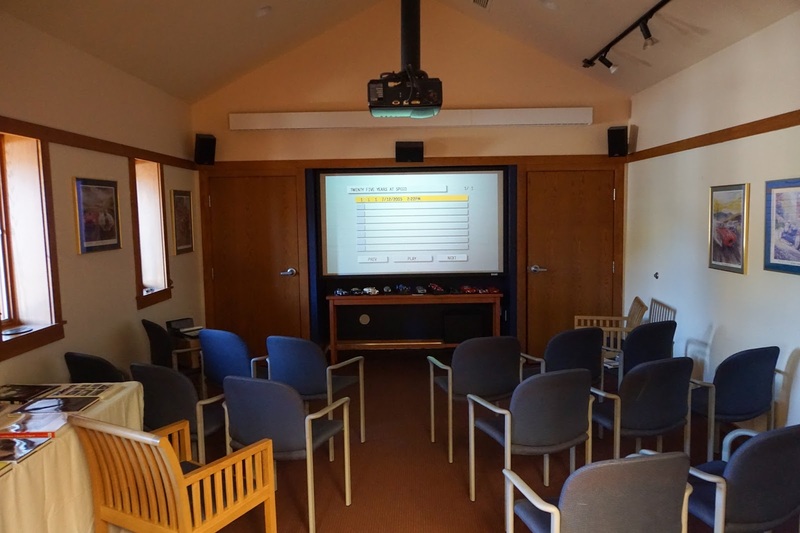 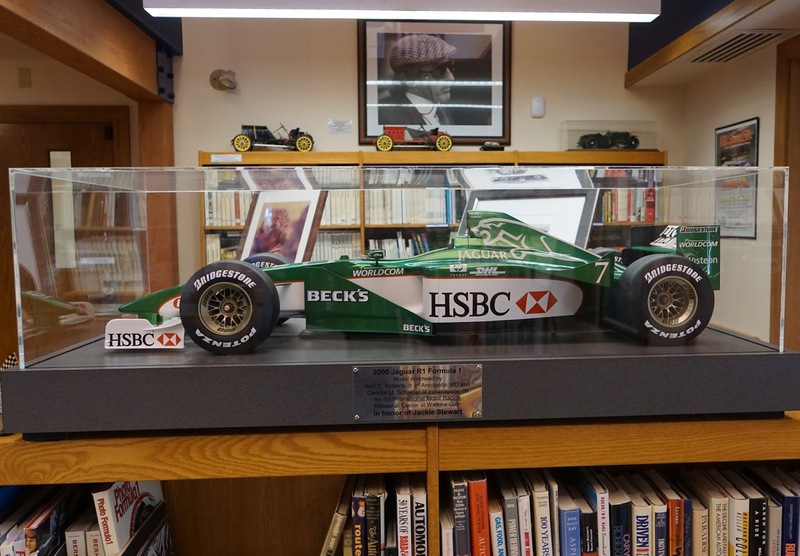 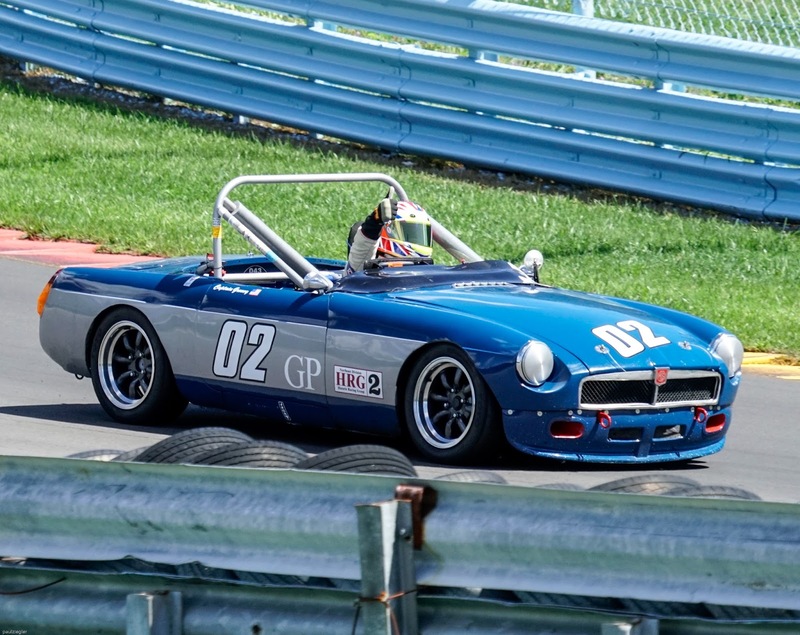 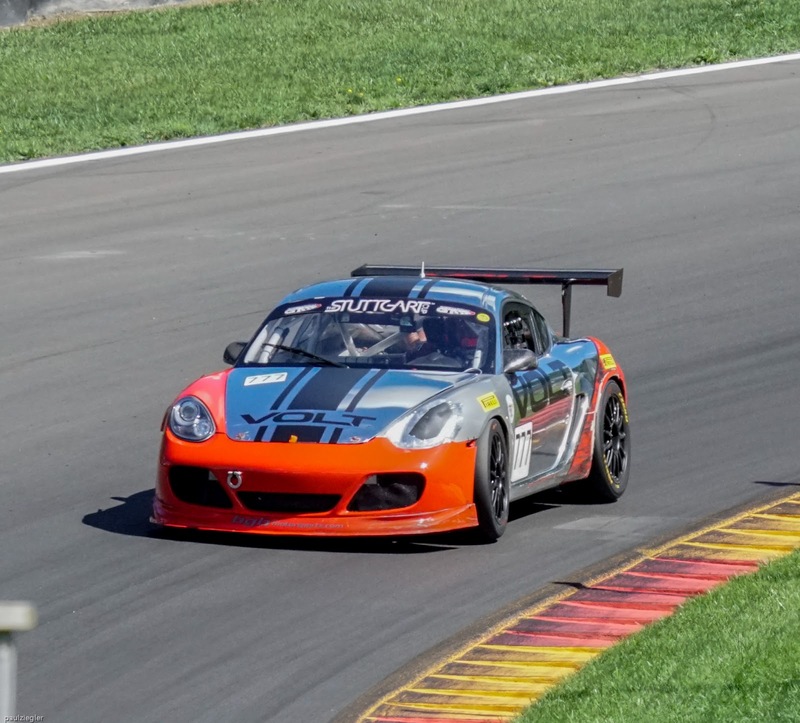 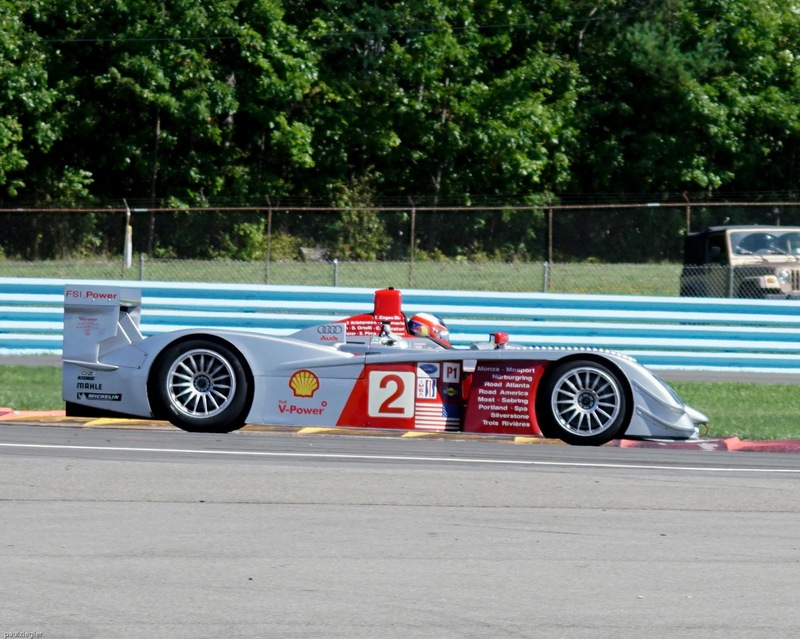 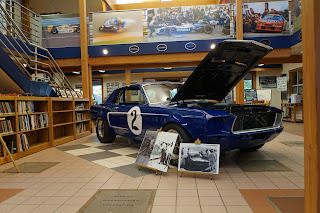 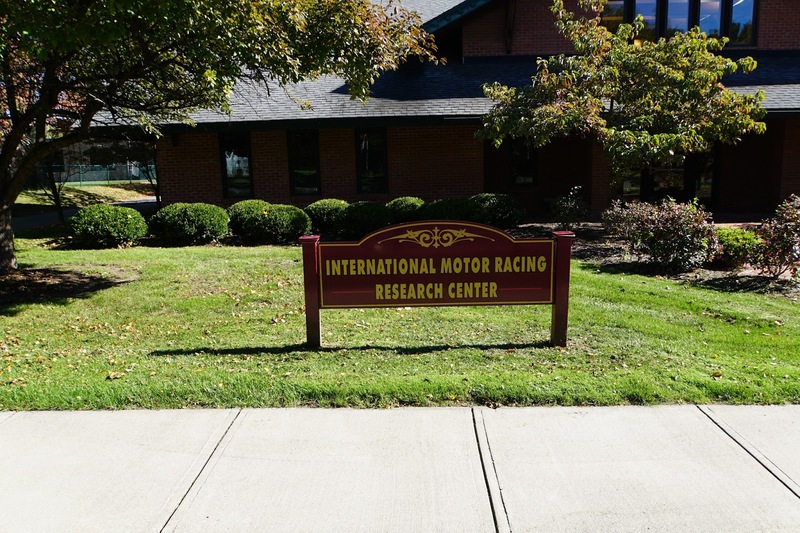 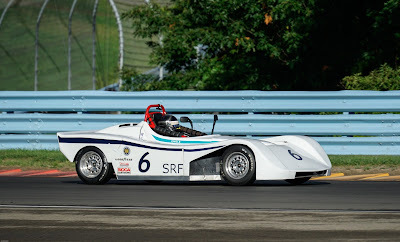 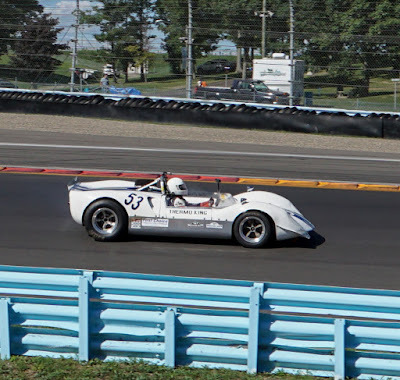 I recently took a road trip from Mendon, NY to Watkins Glen, NY to visit the International Motor Racing Research Center. 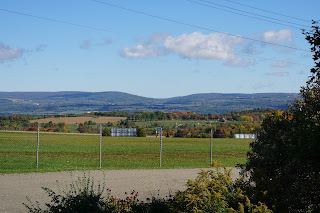 This was the perfect day trip, traversing 75 miles through the countryside on a glowing early fall day through lazy farm fields giving up the last harvest of the year. 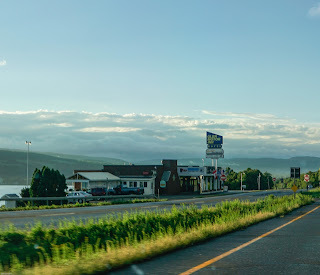 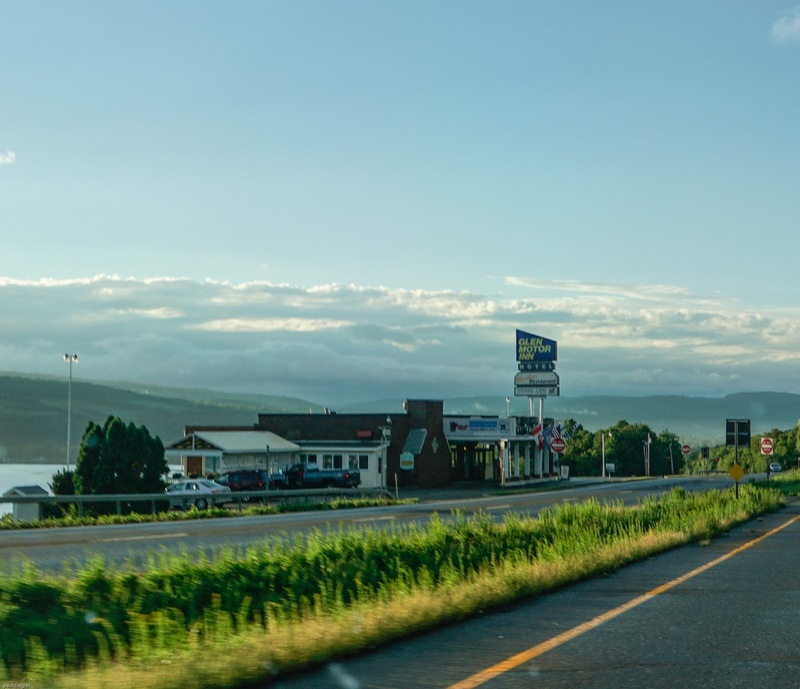 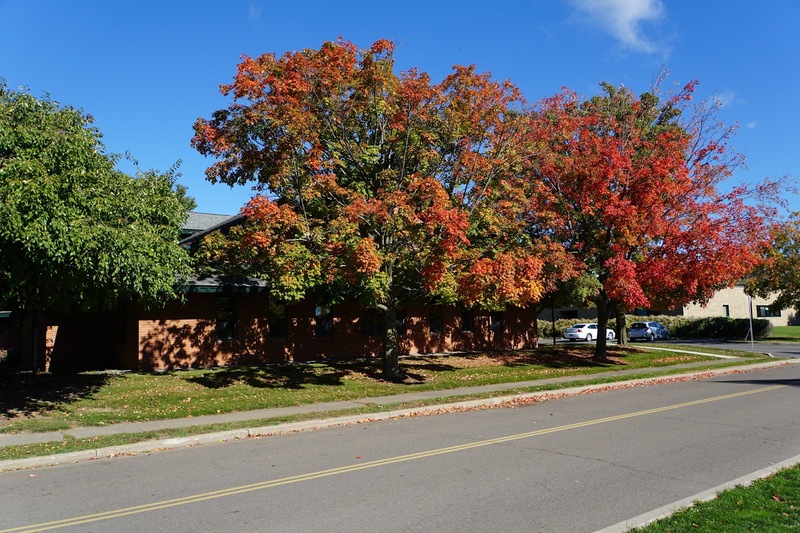 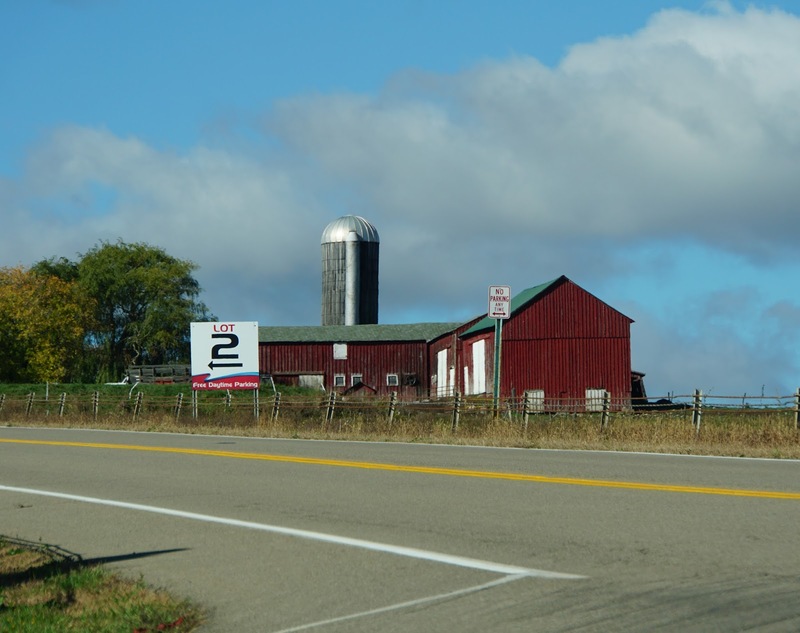 You also drive several miles elevated high up the rolling hills parallel to glistening Seneca Lake lined with several vineyards, old barns and an occasional crossroad with and old gas station, farm store or mom and pop business out in the middle of God's country. 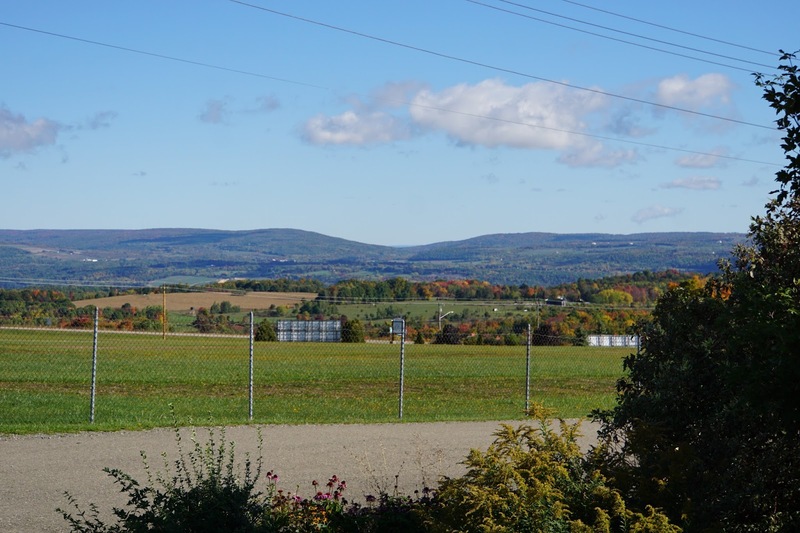 If you drive anywhere in Upstate NY in early October you get to see some of the most colorful landscape in the country and this trip did not disappoint. 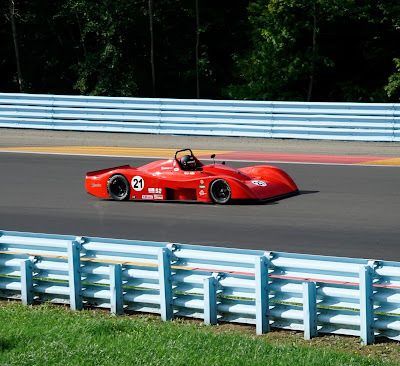 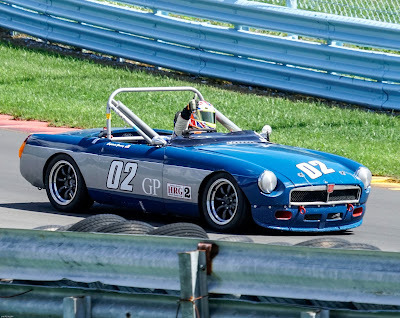 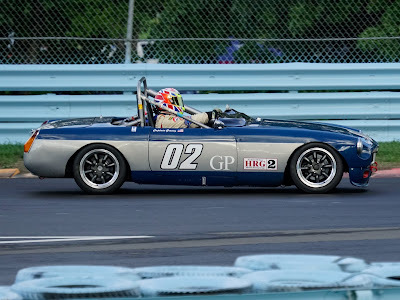 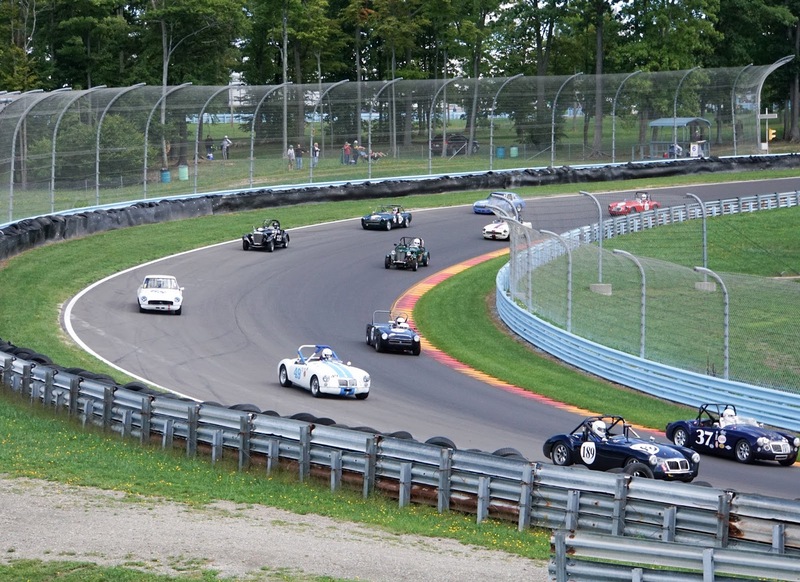 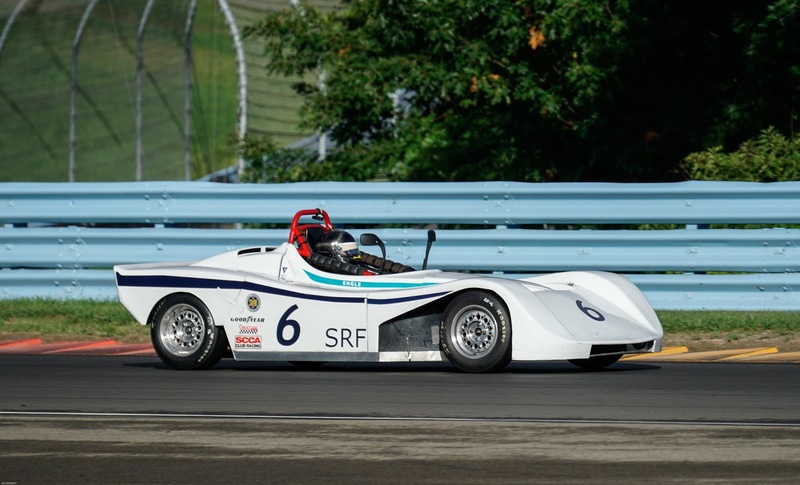 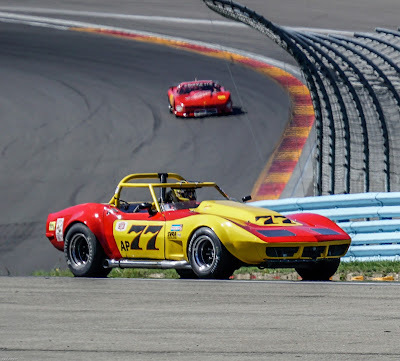 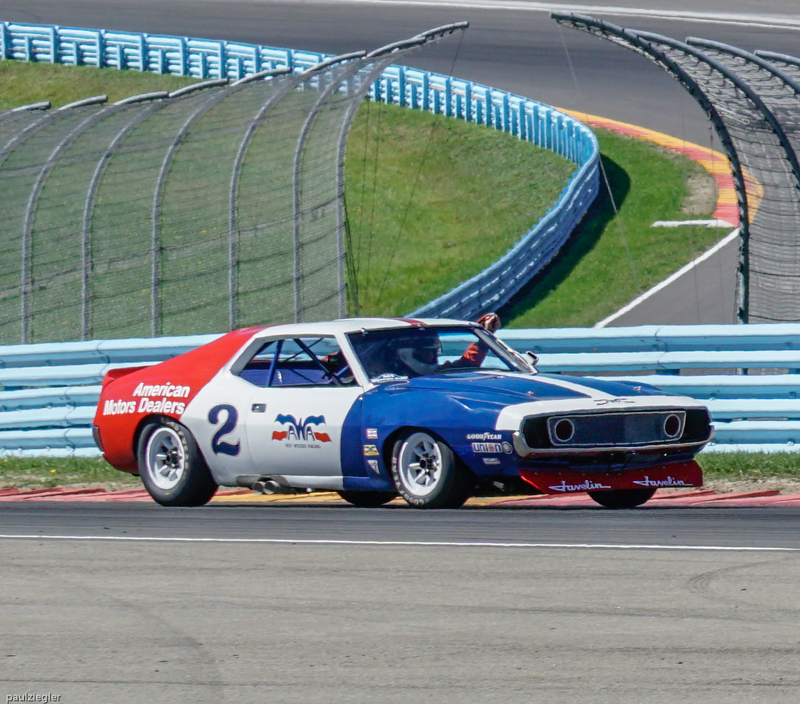 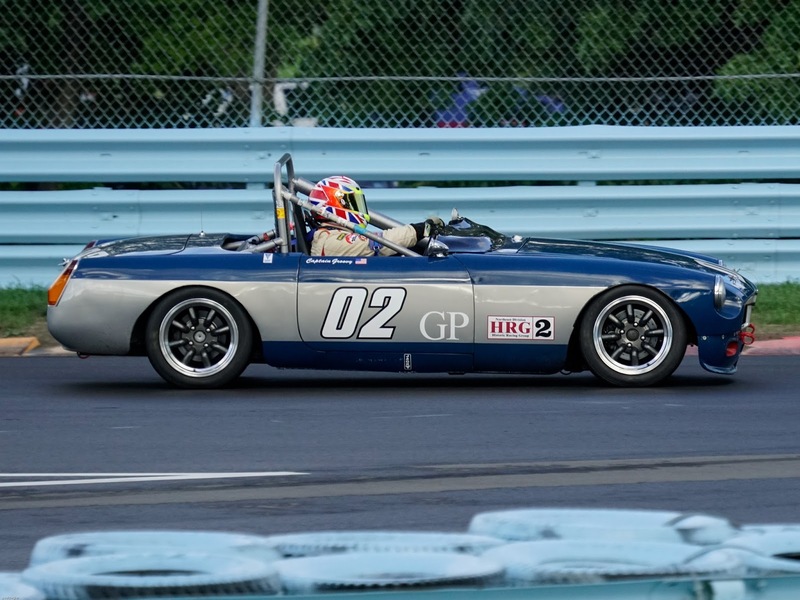 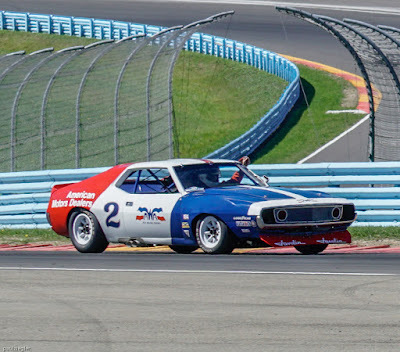 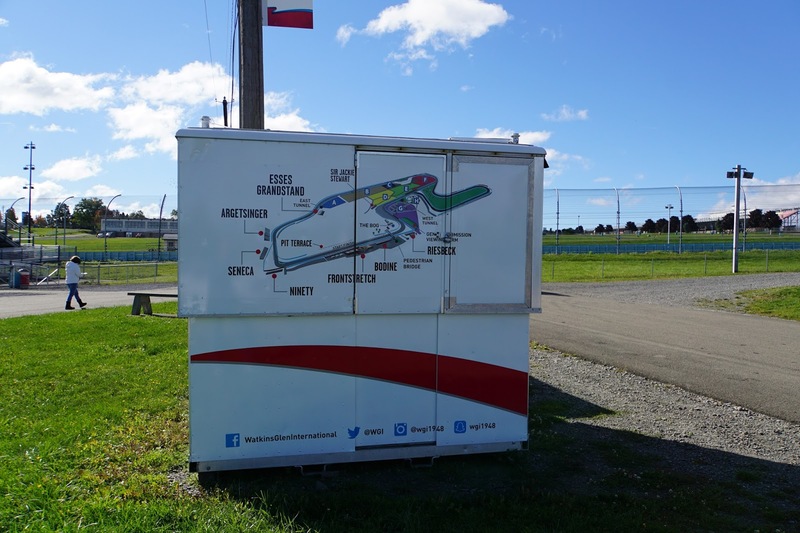 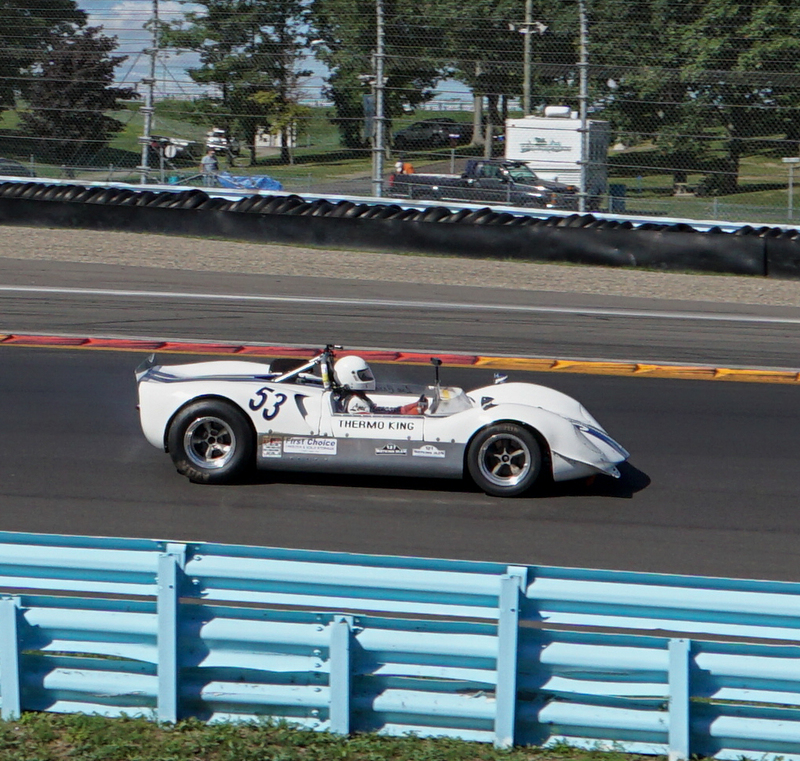 While there I took a ride from the downtown area where the IMRRC is located, up the long hill to Watkins Glen International. 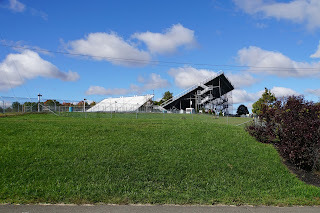 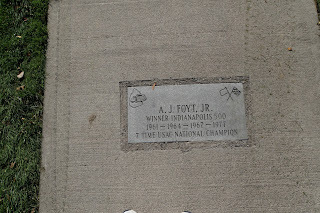 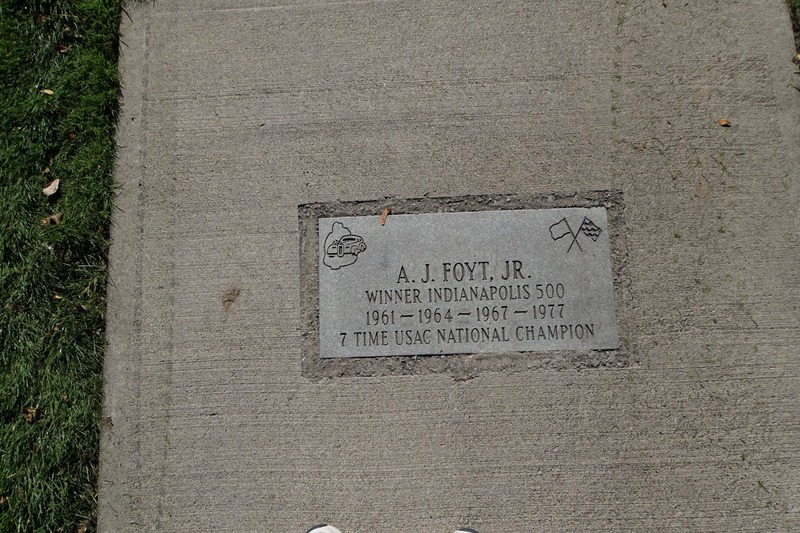 I have included a few pics from way up there to show you how beautiful the setting is for this historic race track. 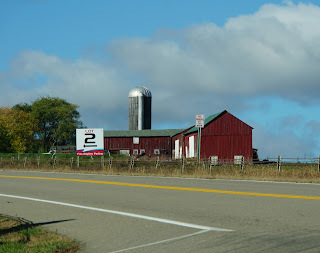 If F-1 was still racing there, this is what the countryside would look like as the racing world always came to town in early October. 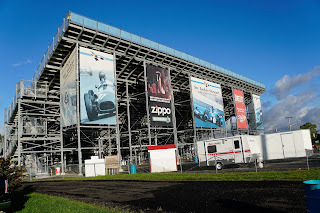 I would think the beauty of this place alone would be a reason to get F-1 back to the Glen. 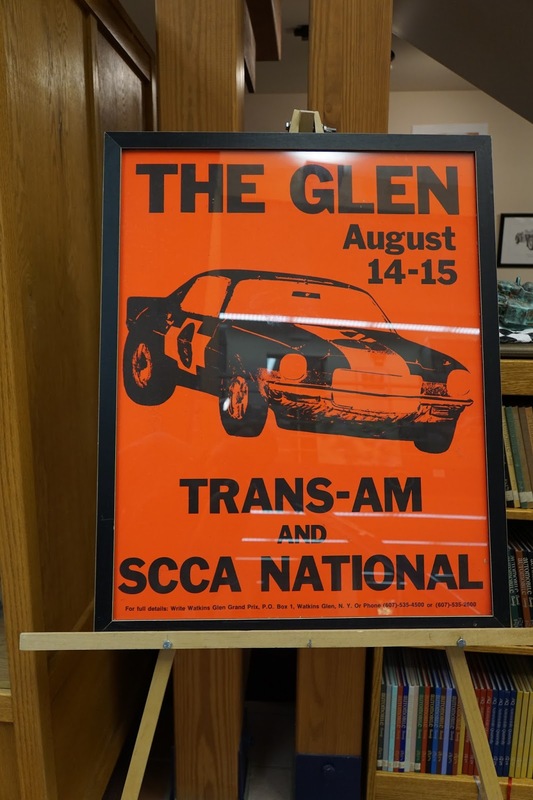 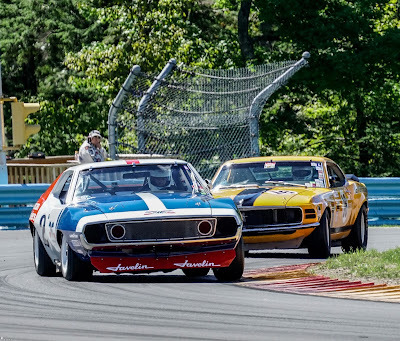 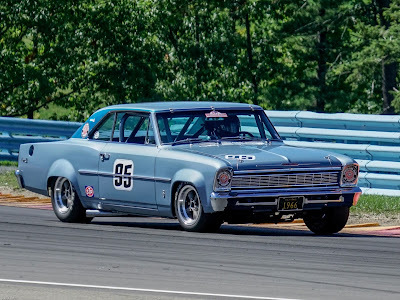 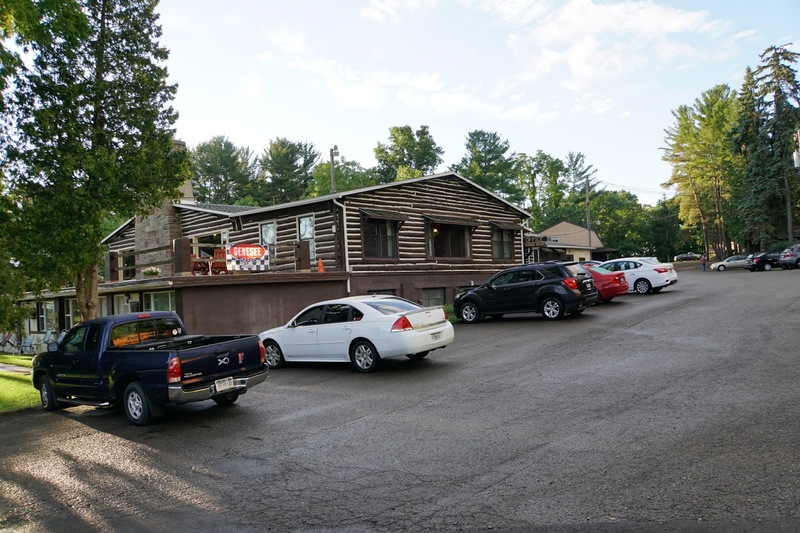 Wishful thinking aside, take a look at what the 'Glen' has to offer and if you are anywhere near there, plan a side trip to see the IMRRC, the quaint downtown including Seneca lodge, Glen Motor Inn, etc. 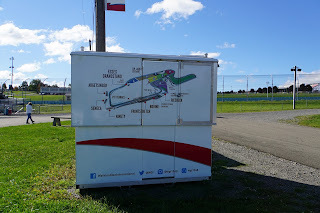 and the track itself. 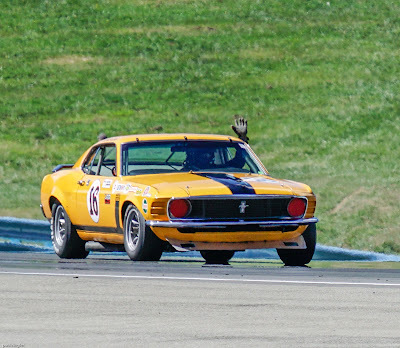 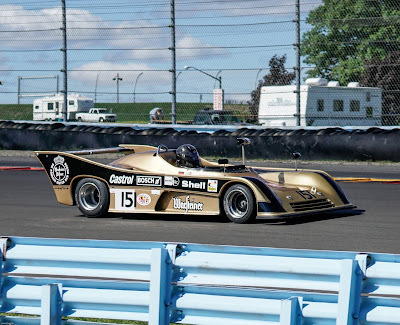 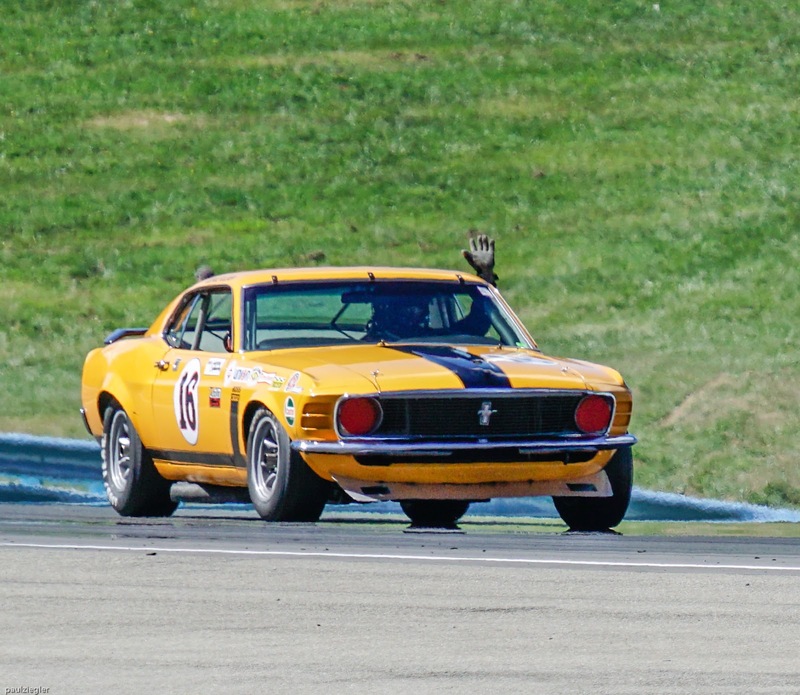 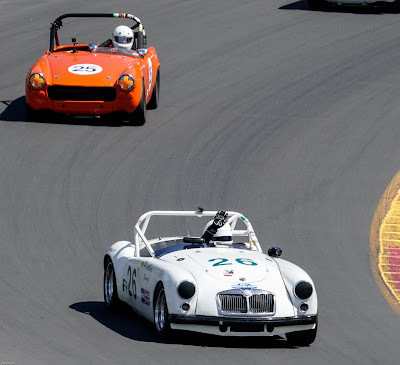 The next major event that I'll be covering is Pistons and Props- Sebring Historics December 1st through the 4th. 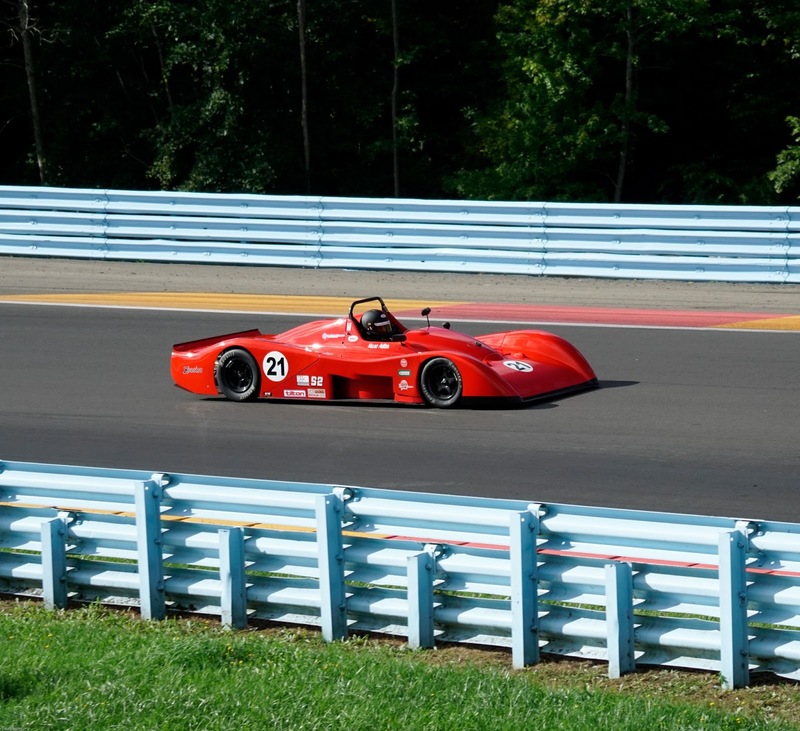 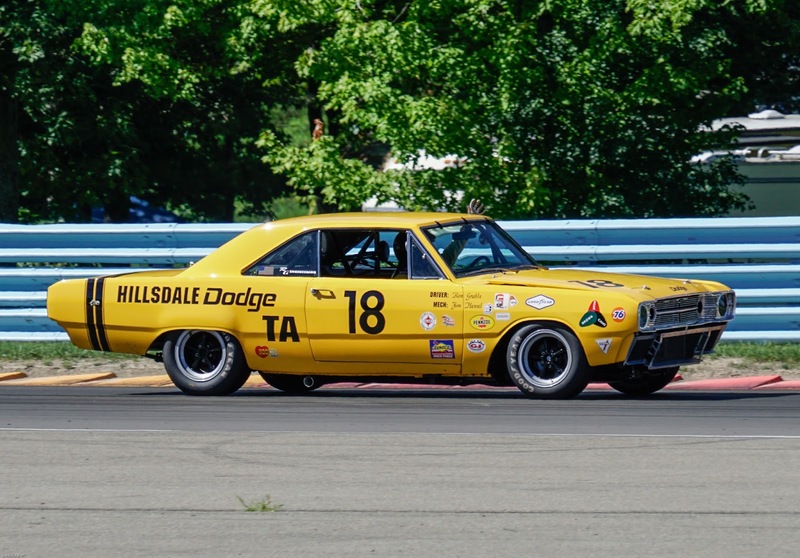 This is a new event featuring HSR racing combined with vintage aircraft all in one location. 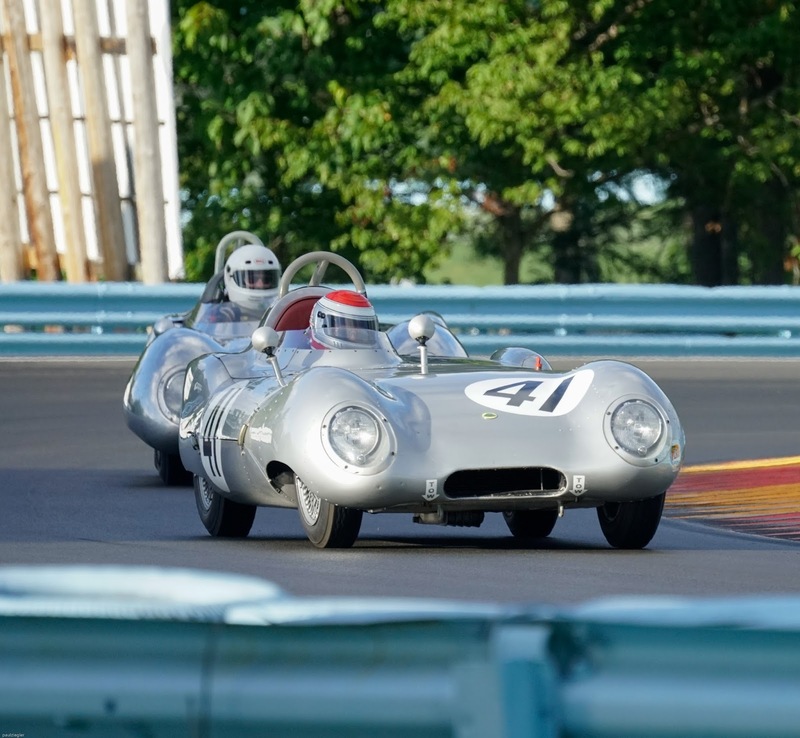 It should be the perfect event to take you back in time, surrounded by some amazing aircraft and race cars. 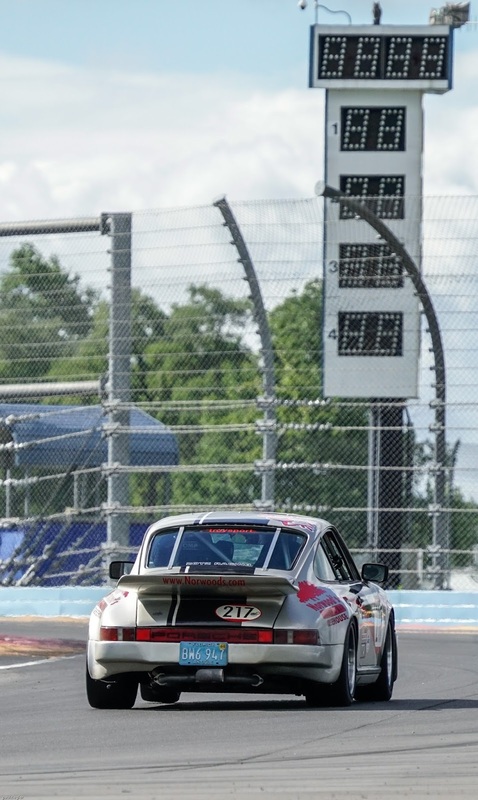 And the weather in Florida in early December is to die for! 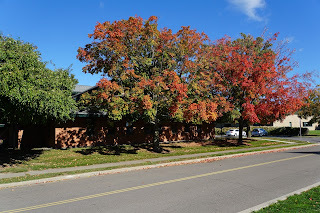 So enjoy what I saw through my lens October 14th. 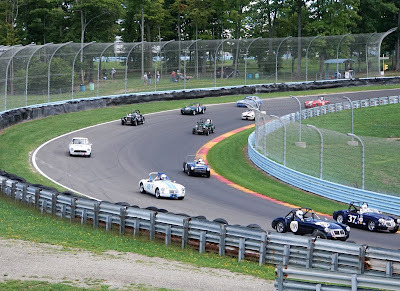 World Class Racing - Out in the Country! 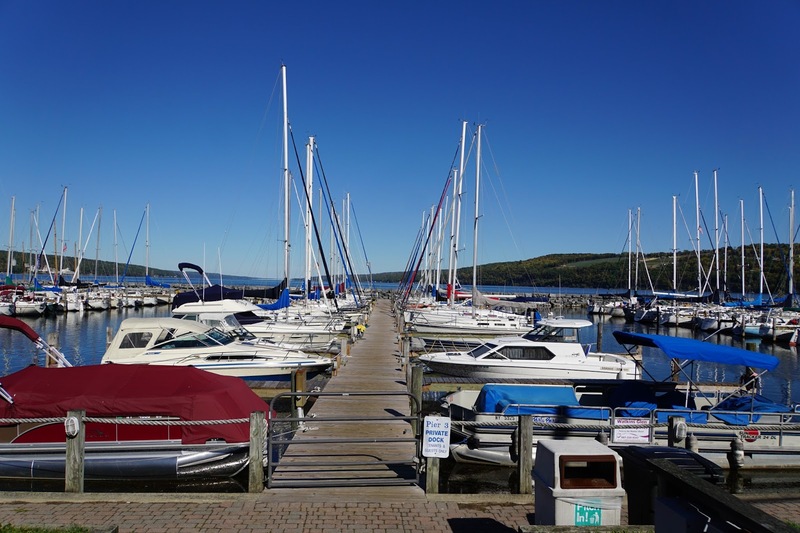 Two Minutes Away- Paradise/ Seneca Lake! Go Visit and Be Inspired!